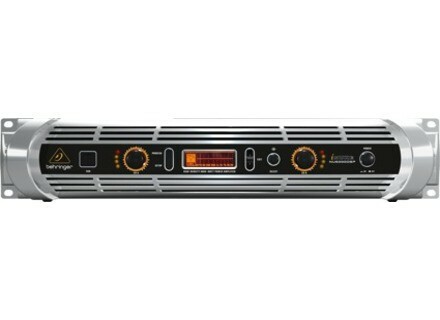 iNuke NU6000DSP, Dual-Channel Power Amp from Behringer in the iNuke series. Behringer announces that the iNUKE NU6000 and iNUKE NU6000DSP are coming up soon 'in a mere weeks'. No pricing info yet, but you can check out www.behringer.com for more details. AKG DMS 70 AKG introduces its DMS 70 digital wireless microphone system, operating in the 2.4GHz ISM band, a worldwide license-free frequency range. Yamaha DSR Offer & Enhanced Warranty Yamaha has announced a special offer on its DSR series as well as enhanced warranty terms.